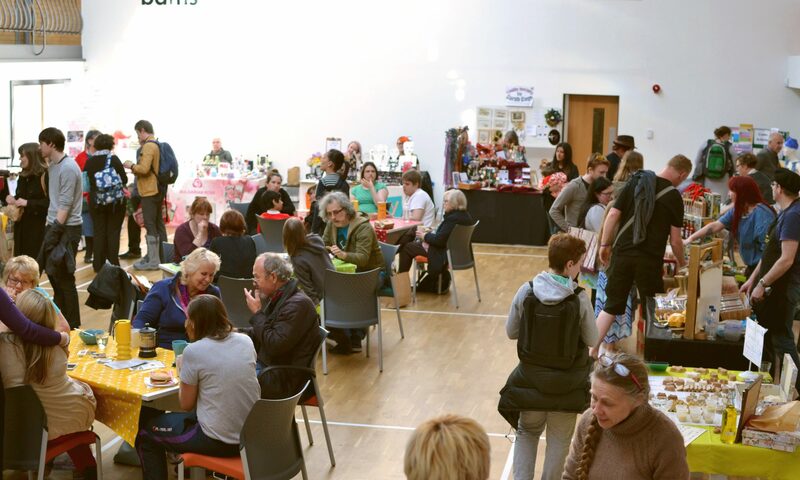 The first Stirchley Community Market of the year will take place this Tuesday 6th March, from 4pm-8pm at Stirchley United Working Men’s Club. Here’s a list of our stallholders. Jo’s Coffee To Go- Speciality teas, coffees, and soft drinks. Artisan Preserves – Jams and marmalades. Wolsey Sausage Company – Sausages manufactured about 100m from the market site, along with your favourite butchers cuts of meat. Sajida Holmes – hot curry. Wolsey Sausage Company – Stirchley’s own sausage-makers from Lea House Road. recycled newspaper by Elizabeth. Photos chronicling local scenes and events by Thorsten. Cath and Jenny – Arts and Crafts. Tim Gascoigne- record seller extrordinaire/DJ fantastique. Pixiefrog Arts and Crafts – Recycled and revamped household objects, specialising in mirrors and picture frames. Plus the Ikon Gallery will be there looking for a ‘Real Birmingham Family’ (see the website for details).